4. Remember when you thought Eiffel 65's 'Blue (Da Ba Dee)' was a good use of special effects? 4. 4. 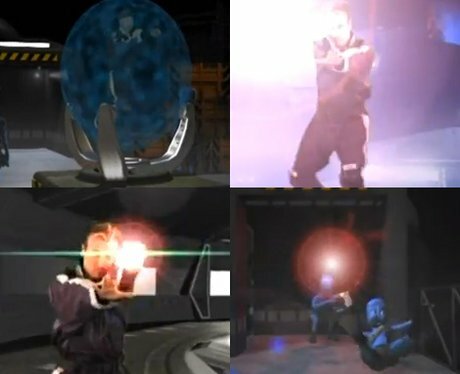 Remember when you thought Eiffel 65's 'Blue (Da Ba Dee)' was a good use of special effects?